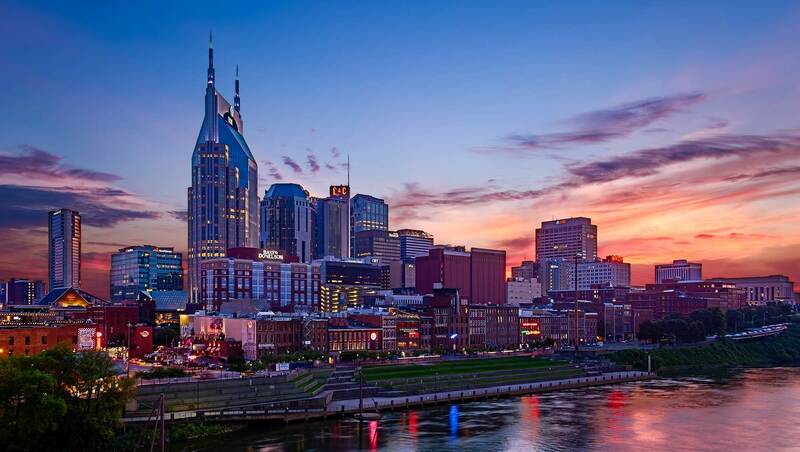 Here in the locally loved neighborhood of Midtown, Nashville locals unwind amid innovation, artistry and academia. 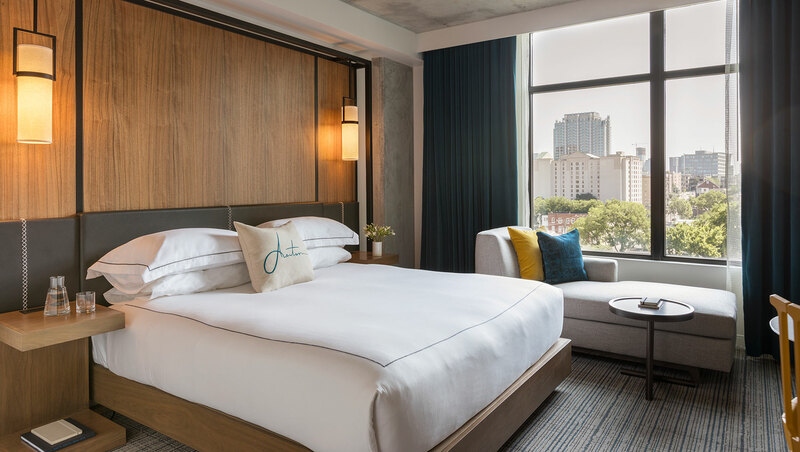 Kimpton Aertson Hotel, the boutique hotel centerpiece of the much-anticipated Aertson Midtown mixed-use destination, is the perfect accompaniment to the creative spirit of this city. Be surrounded by open spaces and original artwork. Kick back with a Tennessee whiskey, neat. 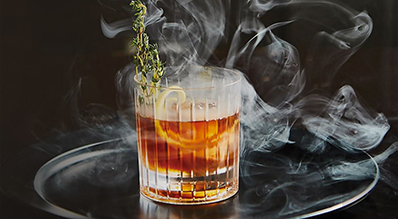 Taste inventive dishes at the chef’s private table. 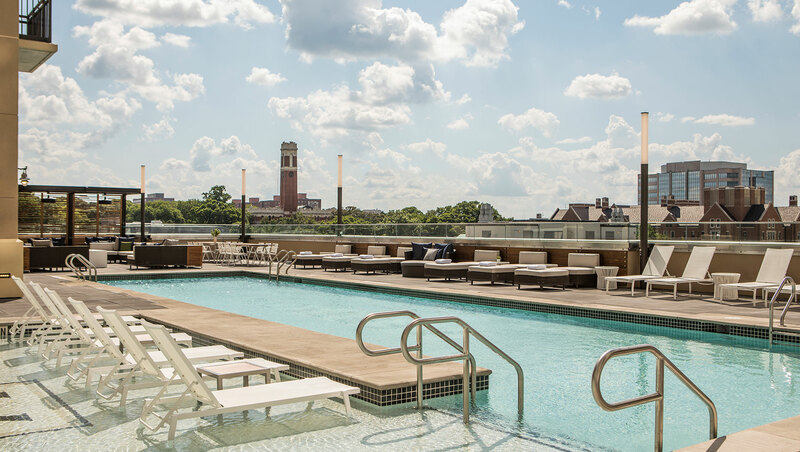 Dip your toes into our seasonal rooftop pool overlooking the beautiful Vanderbilt University campus. Midtown has an off-the-tourist-path vibe that’s flush with the locals who live and play here. 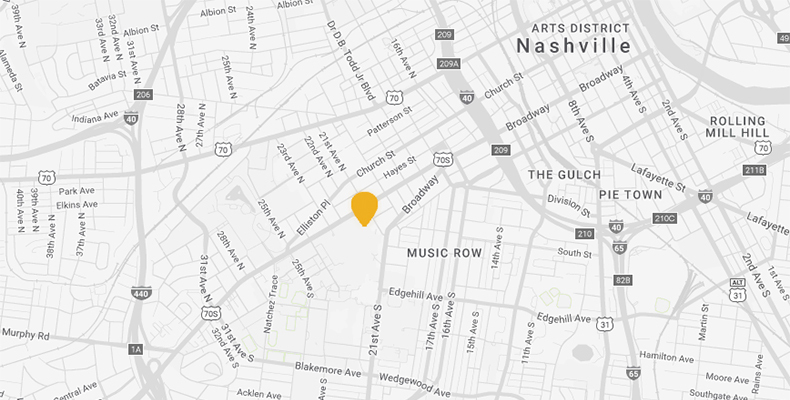 True to its geographical implications, Midtown is central to all we love about Nashville: Music Row and Vanderbilt University are our neighbors, with bars, shops and culinary offerings setting the stage for an authentic Nashville experience.